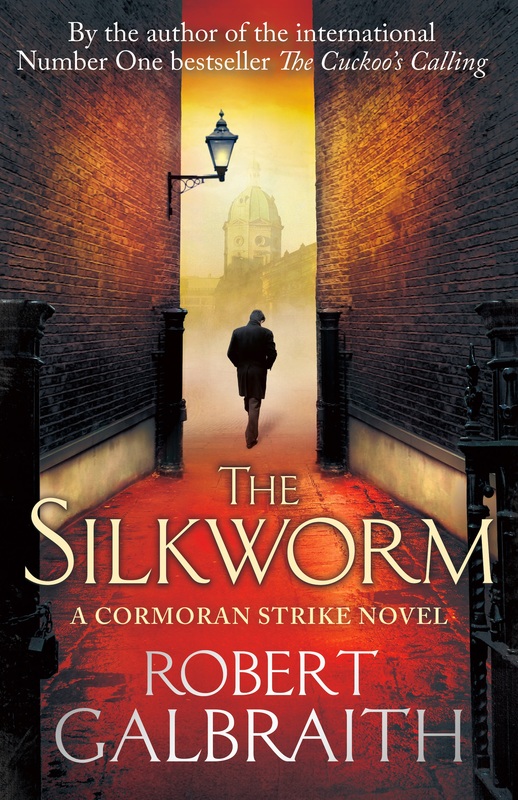 ‘The Silkworm’ got my favorite duo involved in a case much grittier than the first one (squirmish readers please be warned: this is quite graphic). Novelist Owen Quine has gone missing and his distressed wife calls on Cormoran Strike to investigate. Pretty soon the writer turns up, brutally murdered – and Strike must figure out who (& why) did it. Let’s simply say that (even though I did mostly enjoy this) I felt like the second book in the series just… deserved better. I highly enjoy the leading character’s no-nonsense attitude, the slow unravelling of his volatile past and the evolving relationship between him and his girl Friday, Robin, though – so I’ll be looking forward to book No.3 in the sincere hope that it will do them both more justice.